Retinol. A skincare ingredient most of you will have heard of, yet one many are unsure about. Rightly so? No. If you ask me, and you kind of do by visiting this blog, anyone should use a Vitamin A product. The question is not if, the question should be which one! And to help you answer that I sat down and recorded a video, answering all the question I had received throughout the last months. Of course the title “Everything you need to know” is hybris and should not stop you from asking away in the comments. But it is catchy, don´t you think? The disclaimer out of the way first: Yes, I am a doctor. Yes, I did my research. No, this is no replacement for a face to face medical consultation and you should always talk to your personal dermatologist if you have skin concerns that you want addressed. This is general information. The video, that I recommend you watch in HD and on You Tube of course, provides a lot of details, but if you can´t be bothered to listen to me and prefer reading: The short version is listed below. Vitamin A. Even though we know now that Vitamin A is much more of a hormone than a vitamin, scientifically speaking. It stimulates the building of new cells, it improves collagen production and angiogenese, both via activation Human Growth Factors and it leads to an even distribution of melanin in the skin. Or, translated, it lessens fine lines, plumps your skin and combats hyperpigmentation. On top of that it is mildly exfoliating and anti-inflammatory, combating acne. 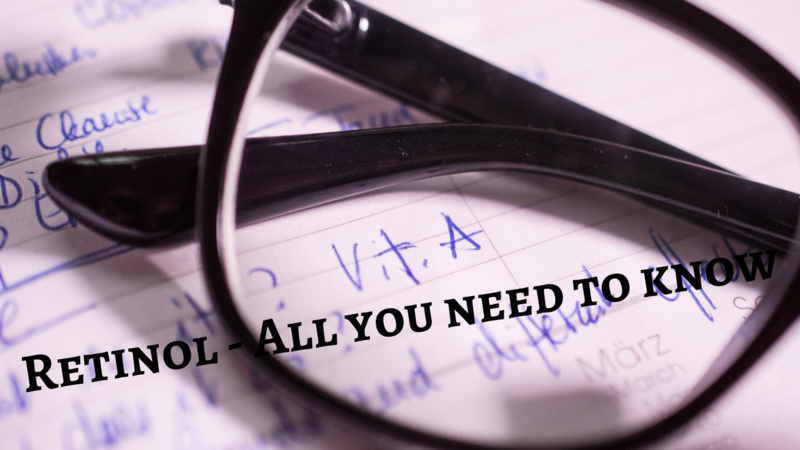 Are there different forms of Vitamin A? Basically there is Retinoic Acid, which is the active form, and precursors that need processing. Retinol and its derivates need one step transformation to become active, Retinyl Palmitate needs two. The more steps needed, the gentler the effect. 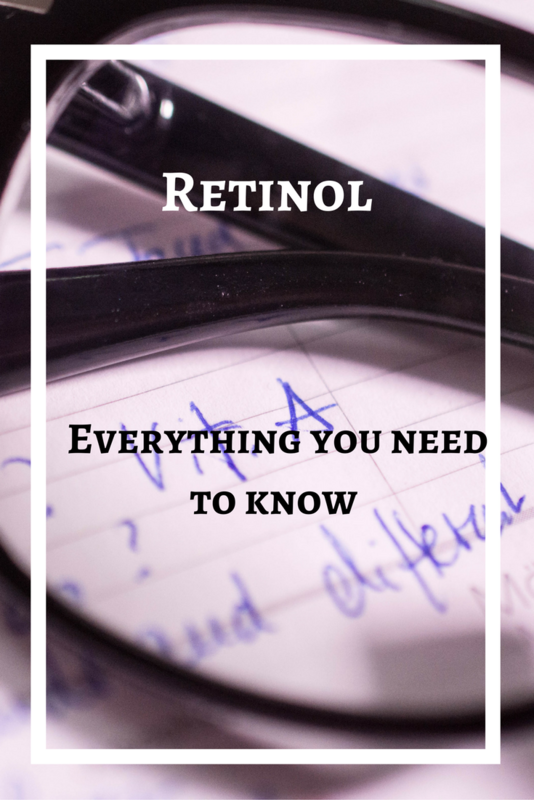 A “beginners retinol” is most likely Retinyl Palmitate. Of course the different kinds of Retinol have different receptor binding strength leading to a different kind of action in the skin, but that is for your dermatologist to know, not for you as informed customer. Anyone. Choose the right kind of Vitamin A depending on your skins concerns and you are golden. Redness, peeling, dryness, irritation and photosensibility. The higher the concentration, the worse the effects. Less when using Retinyl Palmitate, a little more when using Retinol. And yes, you can build up a tolerance, so start with a gentle one and slowly work your way up. When should they applied in your routine? Directly after cleansing, before serum and/or moisturizer. 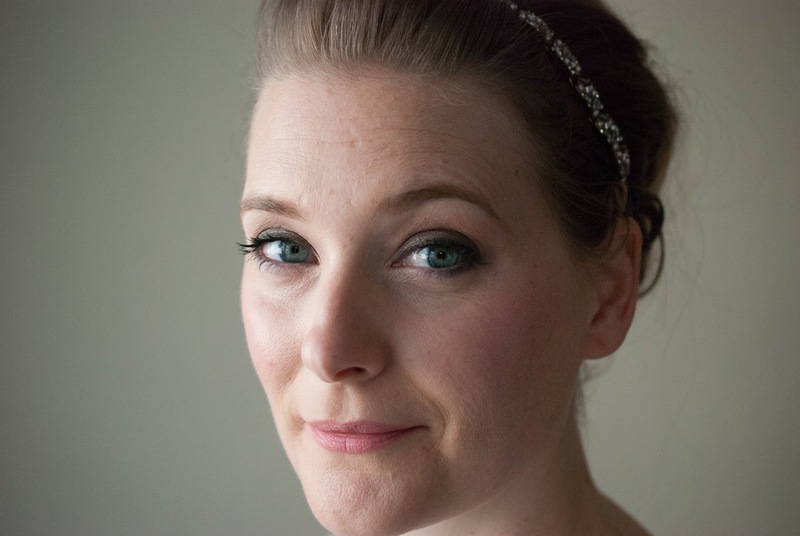 Women pregnant, trying to conceive or breastfeeding. There is no hard scientific facts to back that up, it is a matter of caution based on experiences with Retinoic Acid applied systemically, but I figured better safe than sorry when I was pregnant. Now tell me, do you already use a Vitamin A product? And if not, what is stopping you? And are there any topics you want me to cover in my next skincare knowledge video? I will leave a link to the playlist here so you can see what I already talked about.